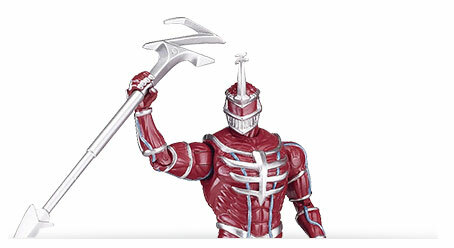 Toys R Us Comic-Con Exclusives Are Here! 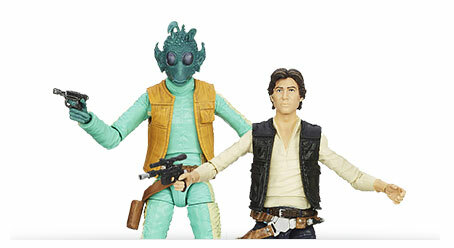 Another day, another round of exclusives! 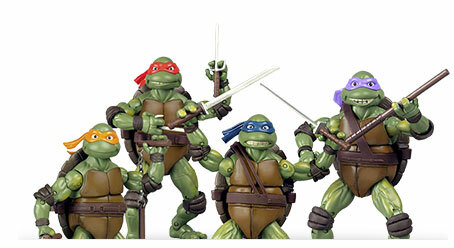 This time from Toys R Us. They’ll be at Booth 2343 during San Diego Comic-Con. 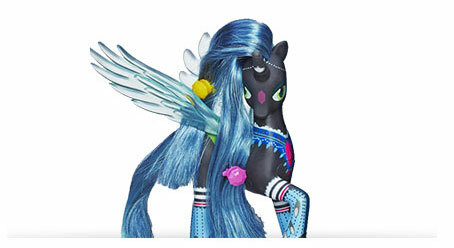 This high-style Zecora doll has a fashion secret and you’re the only one she’ll tell…maybe! 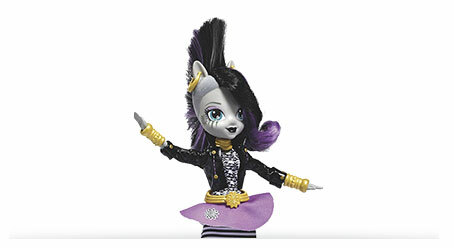 She’s got wild hair, a rockstar outfit and sassy boots for the best Equestria Girls look ever. 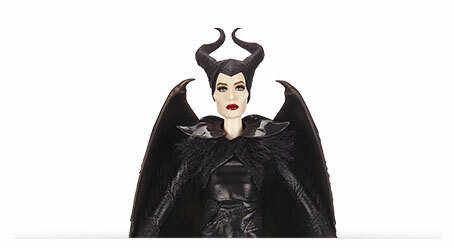 She also comes with a clip-in ponytail you can use to make her even fancier! G.I. Joe Danger at the Docks: Urban Assault Vehicle 2-pk. Flint is heavily armed and ready to stop the Cobra Eel Trooper from fleeing! He’ll chase him down in his V.A.M.P. MK-II Multi-Purpose Attack Vehicle, but the Cobra Eel Trooper has a fast Night Raft with rotating machine gun nearby to help him make his escape! 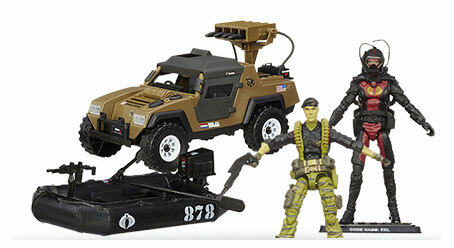 This entry was posted in Exclusives, SDCC, Toys/Collectibles and tagged toys, toys r us. Bookmark the permalink. Exhibit Hall Map and Exhibitor Lists Now Online!